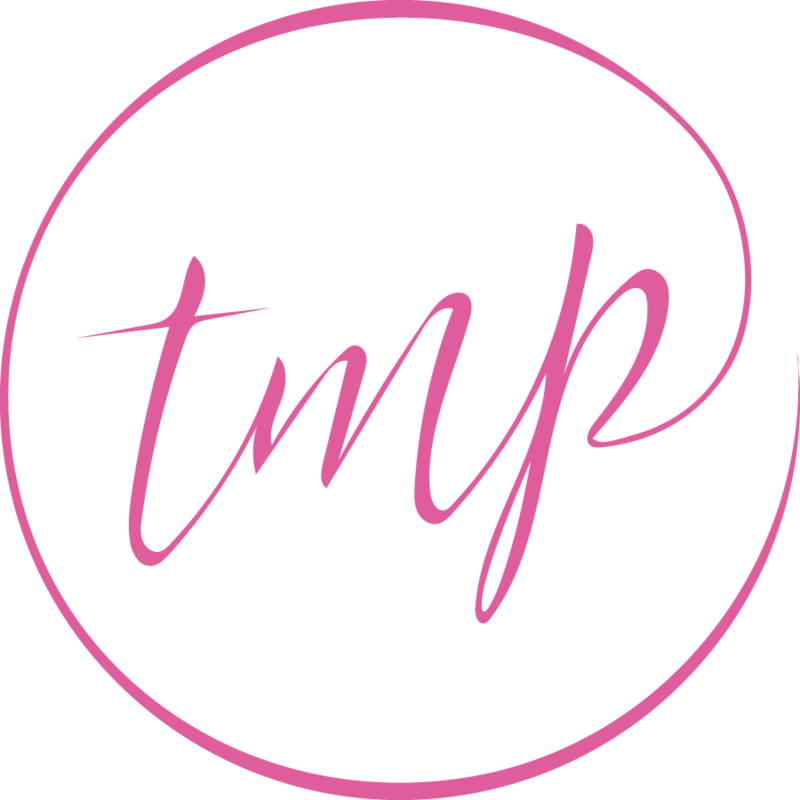 One of the most viewed posts on my blog right now is titled The Truth About Microblading. I didn’t mean for it to be click-bait, but in retrospect– the title does sound a little ominous. 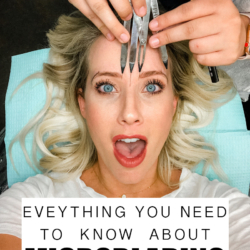 Like, there was something I was about to uncover or reveal about microblading! 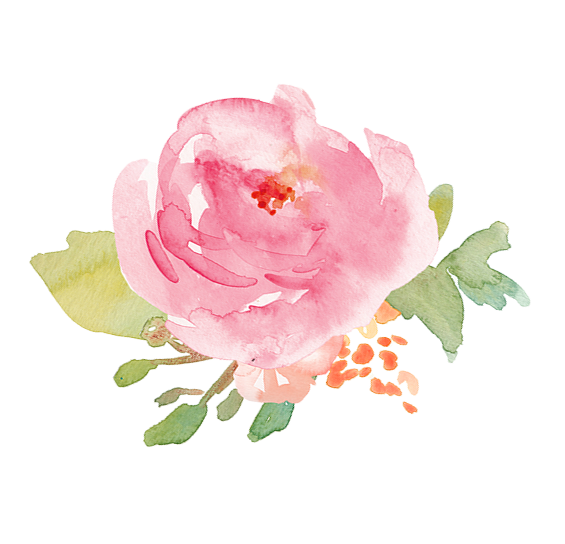 At the end of it, I debunked a few myths I’d heard and shared my overall positive review on my experience. I did say that I’d keep everyone updated and a year later I came back with very sad news. 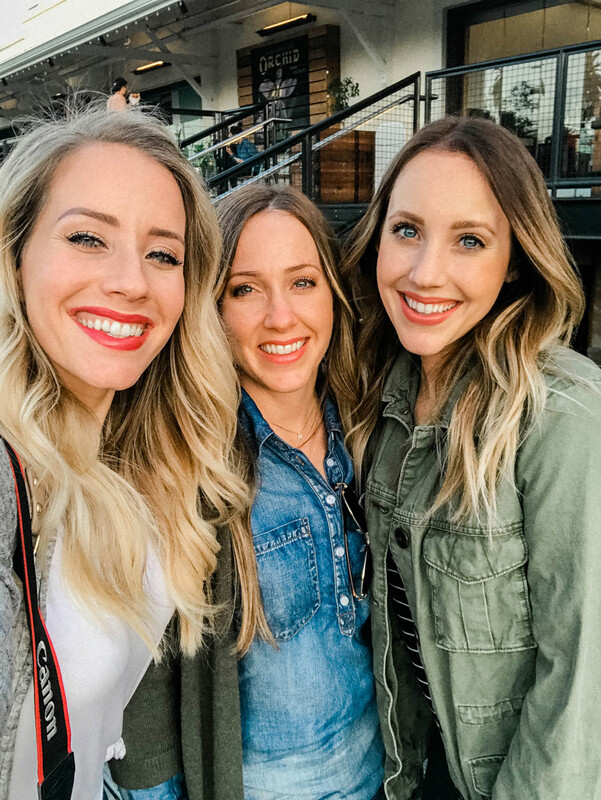 That title, “The Truth About Microblading,” eerily represents my overall experience and today I’m sharing my story on why I’m removing my microblading. 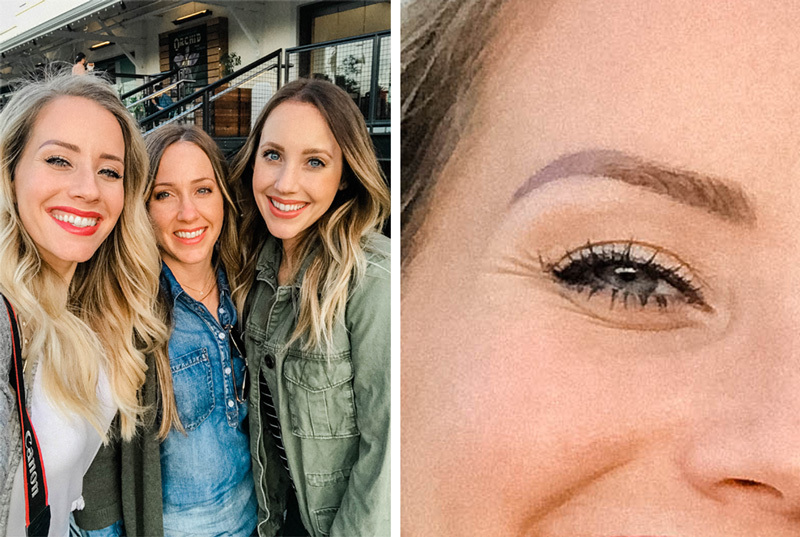 First of all, what even is microblading? 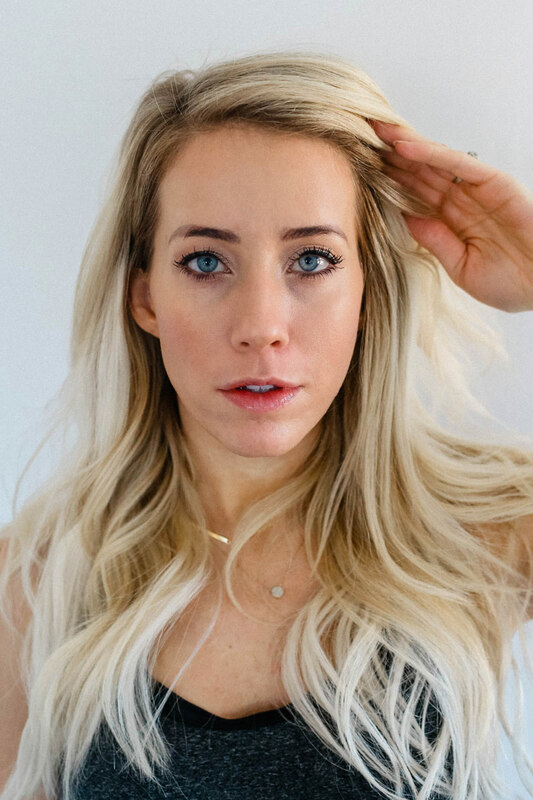 Google says, “a semi-permanent technique for enhancing the eyebrows, in which pigment is scratched into the skin in fine, short strokes resembling hair, using a hand tool with a blade formed of tiny needles.” So, basically an artist draws strokes on your brows that help fill it in and add dimension and color. 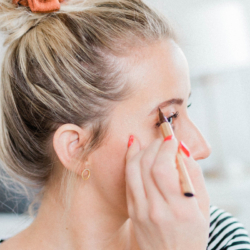 Those of us with sparse brows were immediately turned onto the trend! I’m just amazed at how talented some of the microbladers I’ve been stalking are! Gahhh so good! These two pics above are from Tiffany from Enhance Artistry and I ADORE her work. So why am I getting mine removed? 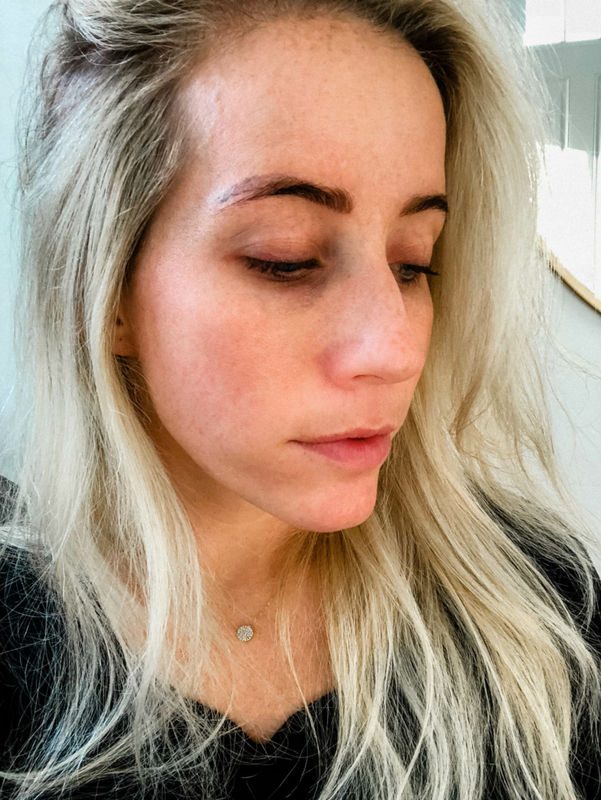 Well, I had an unfortunate experience that’s hopefully uncommon and won’t ever plague you or your brows! However, since sharing my story on Instagram, I’ve received literally hundreds of emails from women who have found themselves in the same situation. I decided maybe my story wasn’t uncommon after all and if sharing it can help someone then of course I’m going to do it. Here’s a picture of my brows before and after microblading. My original artist transformed my shape. In the very beginning right after the treatment, I hated it. I was so worried I’d ruined my face! Once every thing was healed though, and I’d had time to live in them, I really came around to the new shape and loved it!! 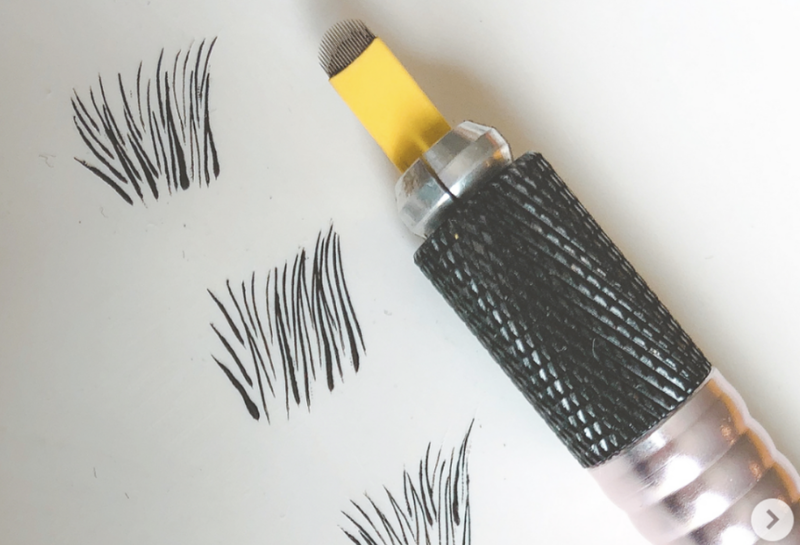 For months I was riding on a happy brow high and just couldn’t get enough. They were amazing! You can read all about my experience in this post here. Not super pretty anymore, right?! It’s not the worst but I quickly became super self-conscious of my brows. You could see there wasn’t hair growing, that 3D texture you get with real brows was gone and there was just the greying microblading. Filling it in with warmer makeup was also tricky because the makeup would fade or it was too dark and would look like one solid block of color. 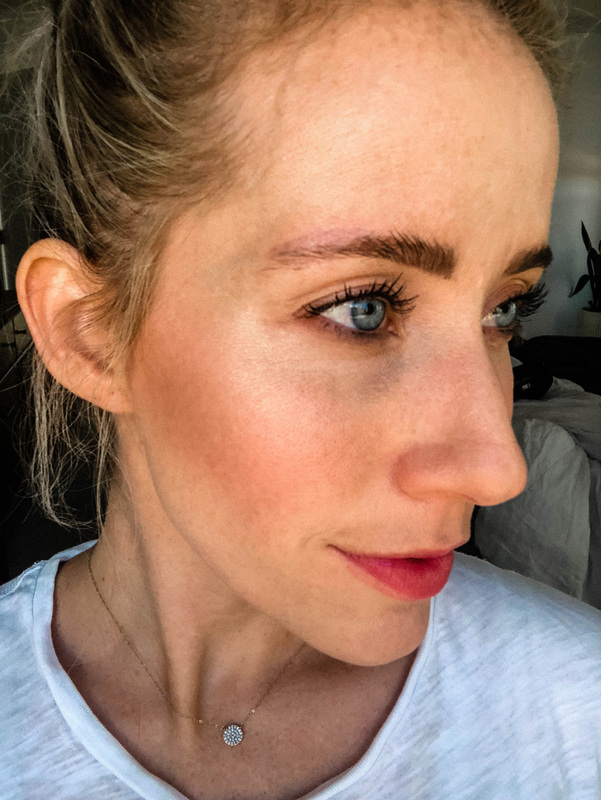 Here are a few more pictures so you can better understand why I decided to remove my microblading. 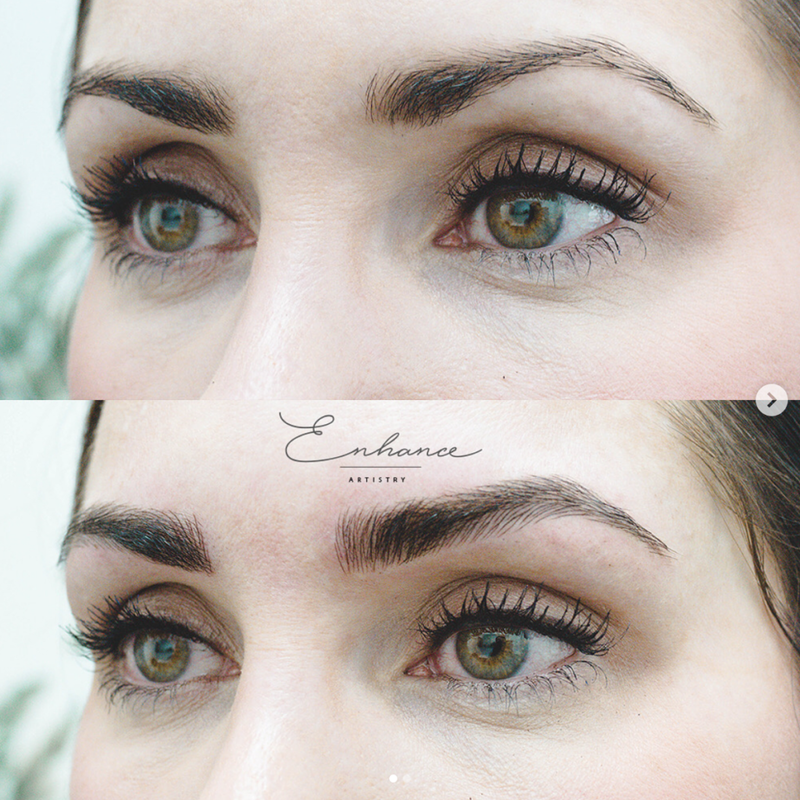 You can clearly see where the natural hair stops and where the tattoo microblading starts. The strokes were completely gone just a few months later. Here’s another picture where you can see the second problem I was facing: my natural hair. If you look near the arch you can see where you my natural hair was growing. 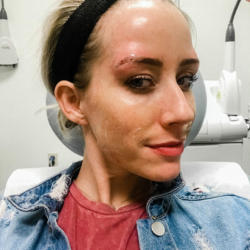 It wanted to go down and follow it’s own path, not stay in line with the microblading! 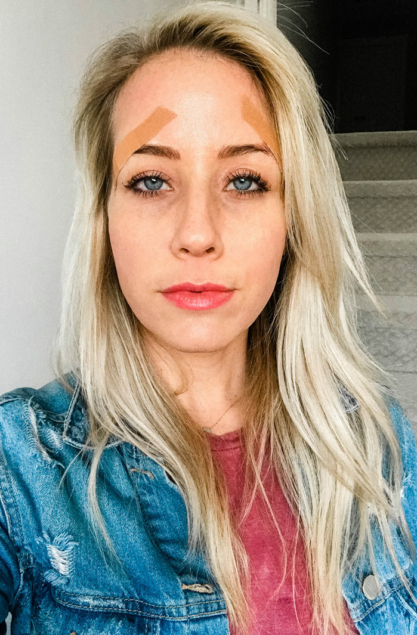 I felt like it was just highlighting the fact that I had microblading. So you can see my concerns, right? Some of these pictures were taken four months after my touch up. Four months!! I figured something was wrong and I finally dm’d my artist for advise. Is this normal? She said sometimes yes and to make another touch up appointment. It just felt off to me. This should have lasted longer. I was told it’d look nice for at least a year! Why is it fading so soon? I was on board with the new shape, but not in this condition. That’s when I got in touch with Tiffany (@enhanceartistry), the gal who did my sisters brows. I went in for a consultation and told her it was probably my fault for the pigment fading because I’d taken a quick shower while they were healing. 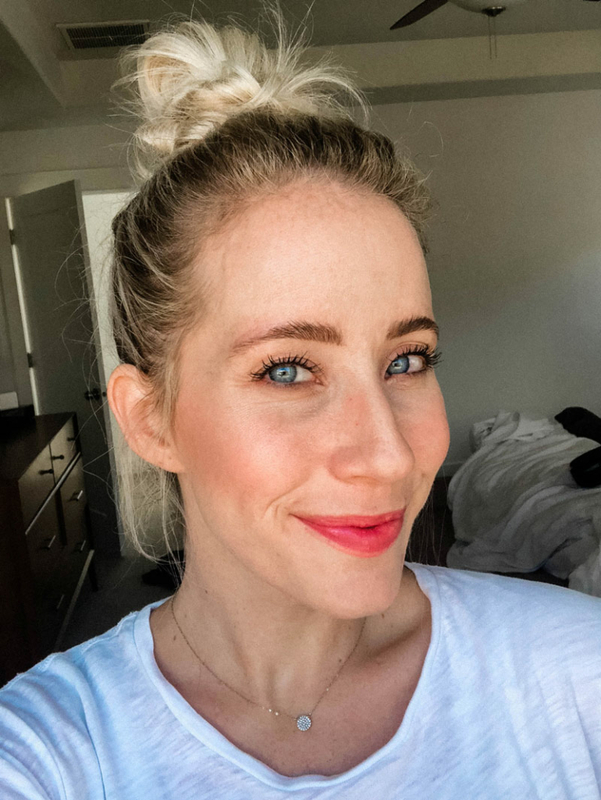 She politely smiled and just started talking about the pigment she uses, her healing process and the overall experience you can expect when you’re her client. It was very different from what I had experienced. I was speechless. And mad at myself! She mapped me out (something I don’t remember having done prior), and showed me how she would have done things. She would have enhanced my natural shape and while lifting the arch and brow keeping it natural, so I didn’t need to shave off any tails. She uses a persons bone structure to map out their natural shape which I loved, there’s actually a science to it! I was like YES! YES! This is what I want! How do I get it?! Haha! And keep in mind, I’m not sharing this to expose my original microblader. I really think she did what she thought was best. I’ve removed mentions of her everywhere on the blog and all tags on Instagram so you won’t find her if you look. I don’t want to ruin her reputation or hurt her business in any way. Do I hope she’ll be more careful when recommending new shapes to people? Of course I do! 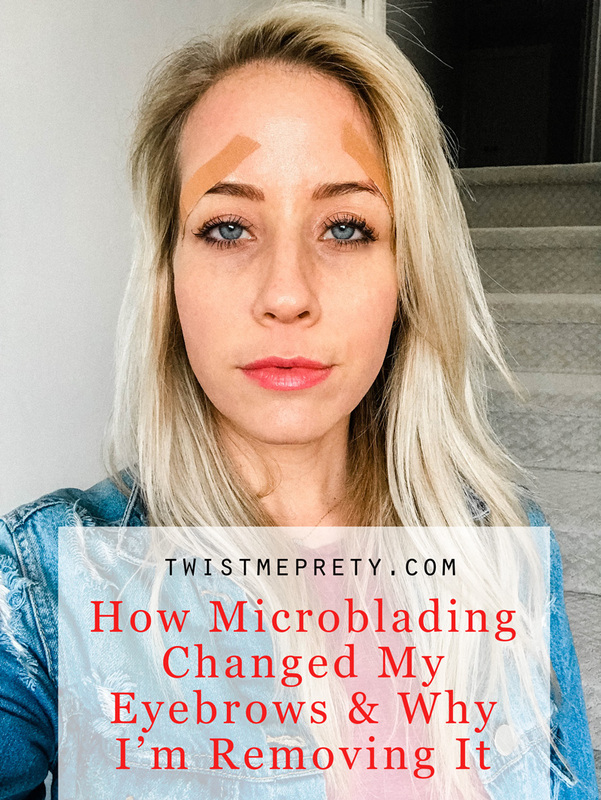 But I’m sharing this story with you because I want you to think twice about microblading and who you go to. I want you to be as educated as you possibly can be before getting it done. Education is power. Has it been hard to swallow my pride and admit I was wrong? Yeah. I mean, I’m classified as a beauty blogger for crying out loud! I should know all these things! I should have done better research. I should have had several consults. How did this even happen?! I’m happy to swallow my pride though, and admit I didn’t know enough and hopefully that helps some of you. I don’t want anyone to have to go through what I’ve been through. 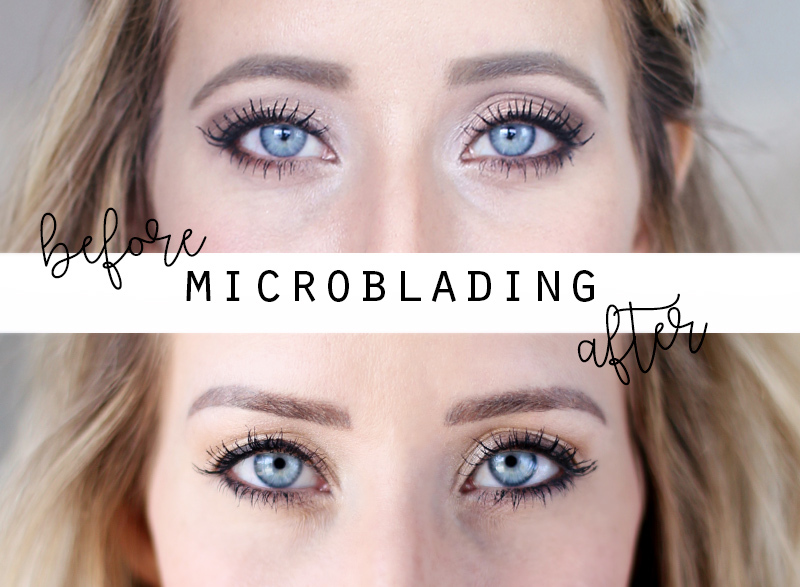 So, I’m sharing several blog posts in the next little bit that will help you navigate your way through microblading. Like things to look out for, red flags, questions to ask your artist and things to know before getting it done. And of course, how to remove it if that’s your path, too. So, back to the removal. I first started letting my brows grow back in and scheduled my first laser tattoo removal session. I was hoping it’d take a couple quick months and I’d be good to schedule my appointment with Enhance Artistry soon. Boy was I wrong. 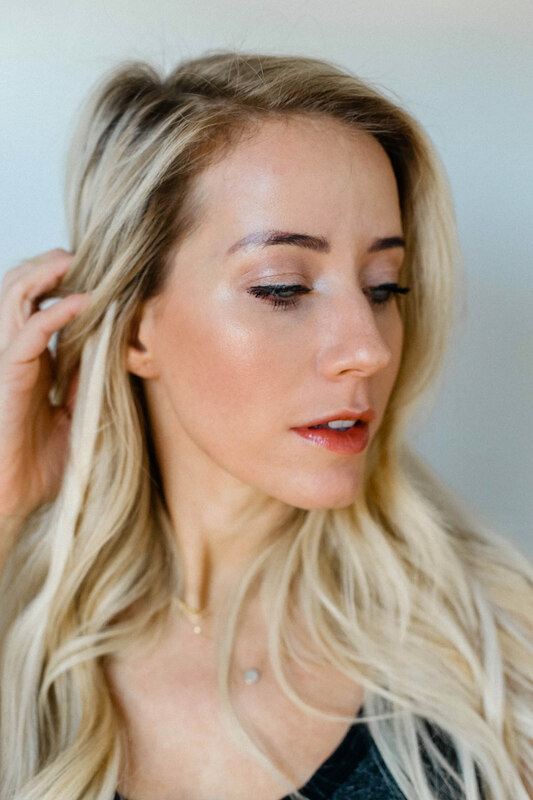 If you’re in a situation like mine and are looking into removal options, checkout my post called 3 Ways to Remove Microblading. I’ve shared the entire experience and what worked best. You can see my natural brow is mostly intact, thank goodness, even after shaving it off for a whole year. Ugh, saying that out loud makes me think WHAT WAS I THINKING! But it’s ALLLMOST GONE– I’m so excited. It’s literally been a nightmare to remove. Gateway Laser said they think the pigment was scarred into my skin. I’m honestly not sure if it’ll ever come out? I desperately need to get my brows done, I need to do something with them. And every time I see my sister I want to cut her hahaha she had her brows done from Enhance Artistry the same time I started my removal process in Dec 2016. Over a year later, her brows look AMAZING. Literally nothing has changed. So natural and beautiful. I now understand why people travel out of their state to get their brows done! It’s a HUGE commitment and nothing at all semi-permanent. I’ll keep you updated on when and if I actually get them re-done. In the meantime, stay tuned for my brow routine, I’ll post in a couple weeks! Love you babes! 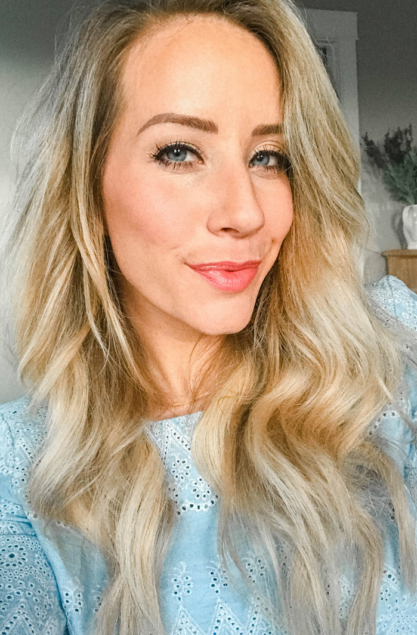 Have you had your brows microbladed? What was your experience like? Have you had a good experience with the color lasting? 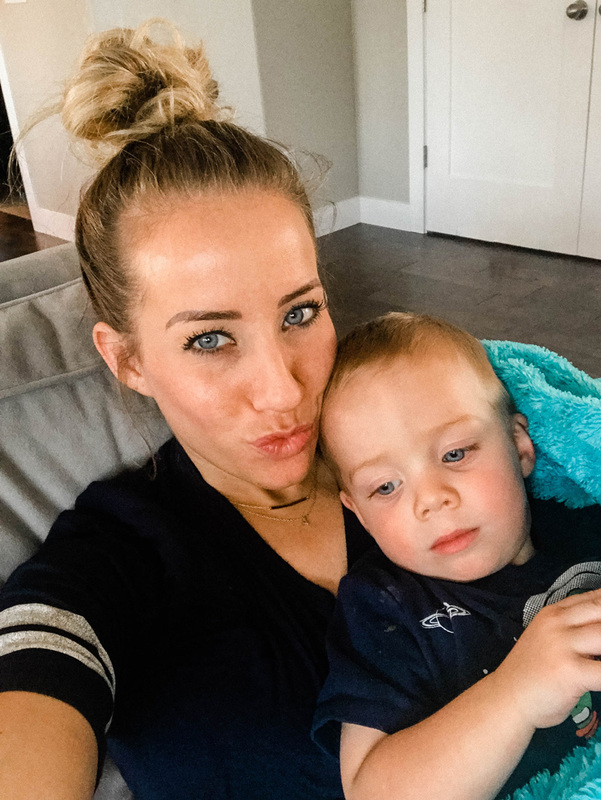 5 Ways I'm Motivating Myself To Get Back In Shape!